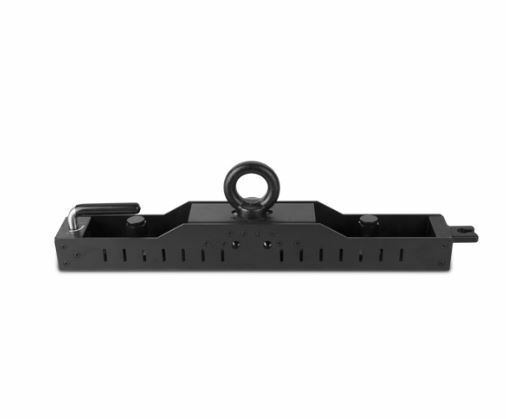 The RB-F50CM Rig Bar from CHAUVET Professional is available for hanging F-Series video panel products from truss or pipe with ease. The RB-F50CM ships with M20 eyebolts, and is ideally used with 5/8” shackles for quick and easy installation. The RB-F50CM works seamlessly with the RB-F100CM.